Timber is by nature a renewable resource when managed effectively. Its’ variety, strength and working flexibility is hard to beat and its’ warmth makes it incredibly livable. The timber industry in Australia is well regulated, with a strong focus on managing growth and regrowth. 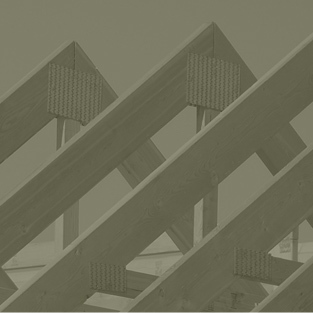 As required, Calco Trusses and Timber sources product from outside Australia, adhering to strict importation regulations regarding work practices and timber sustainability. 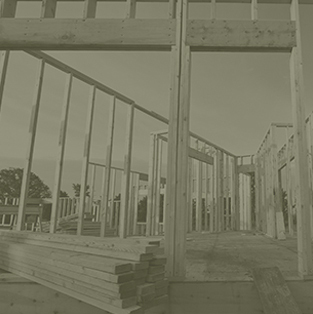 The process of prefabrication does not use high volumes of energy / water. Our equipment is kept current and well maintained with an onsite maintenance team, thereby ensuring the most efficient use of energy available. Our sheds are lit with low energy LED lighting and our administration processes are continuously improved to reduce paper use. Factory efficiencies ensure the most appropriate length of timber is used each time, minimizing waste and containing costs. Choice Energy installed solar panels to cover our shed rooves, reducing our reliance on Victoria's power resources and protecting us from price increases. Unused power is fed back into the grid. Waste is contained to separate areas dependent on type. Using a heat strapping machine, we reuse plastic strapping from supplier packs to strap our prefabrication, reusing waste and ensuring a well secured product. Plastic pack wrap is reused where possible. All waste plastic and steel is kept separate and recycled. Whilst we aim for zero waste, the timber that is not able to be put back into the manufacturing process is taken to a company that uses it to produce wood fiber pellets for fueling furnaces. 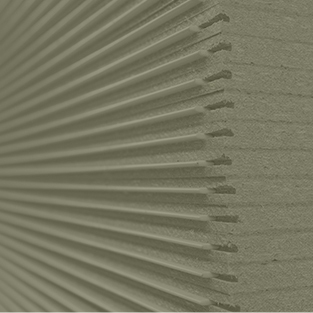 For more information on the benefits of using timber, visit the Wood. Naturally Better. 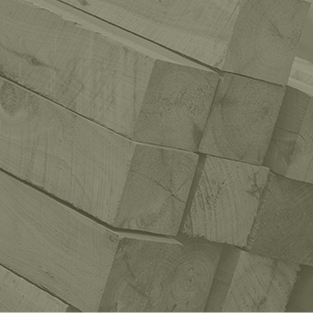 Contact us for a great price on timber or packaged deals.